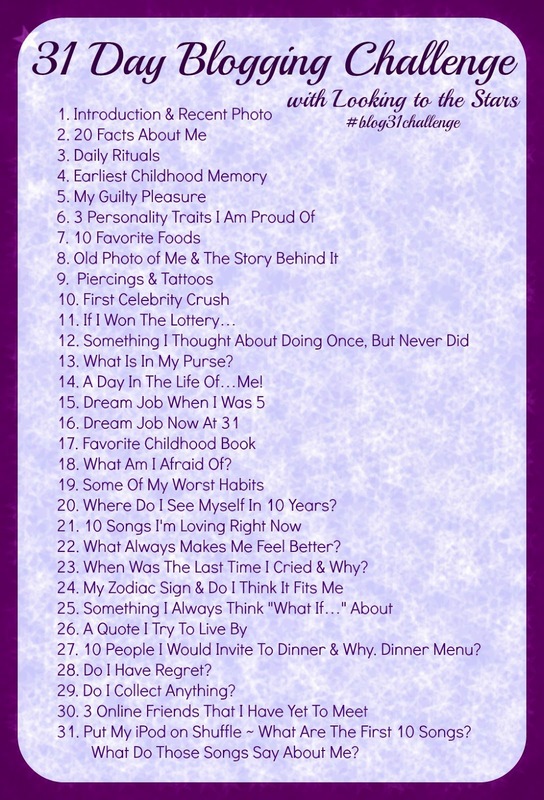 One of my blogger besties, Dawn (www.ourgreatestdesire.blogspot.com), is doing the 31 day blog challenge and I have decided to join the fun. Hi and Welcome! 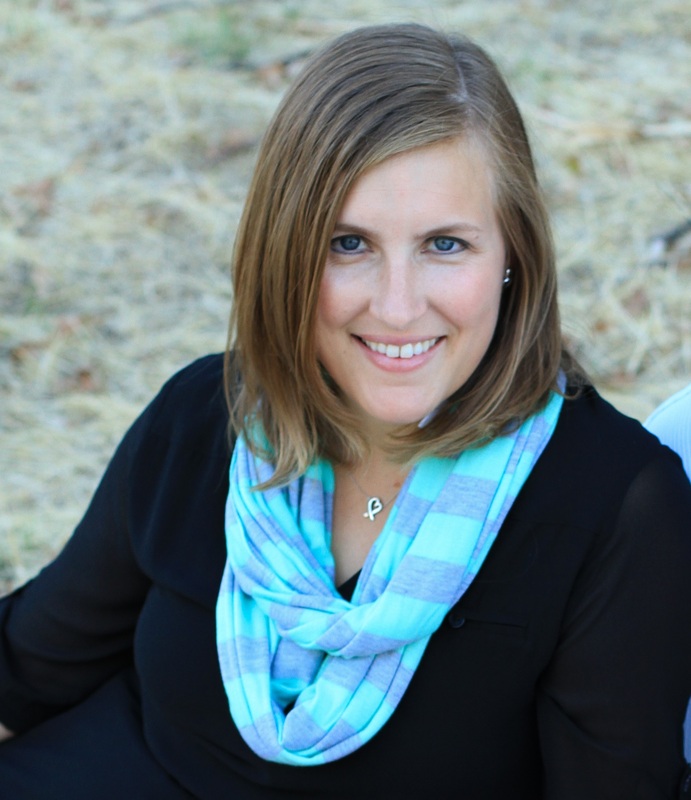 I am Sara and I live in Northern California. I have been married for 3 and a half years and have an awesome stepson. We have a dog, Abby, who has quite a personality. I work in retail real estate development. I grew up in the Midwest, attended college (GO TERPS!) on the East Coast, and then moved to the West Coast for my career at 25. I am a huge Baltimore Ravens fan. Hopefully you will enjoy reading lots of random stuff about me for the next 31 days! Yay!!!! So happy you’re joining in!!! you are the cutest! Love hearing more about you!